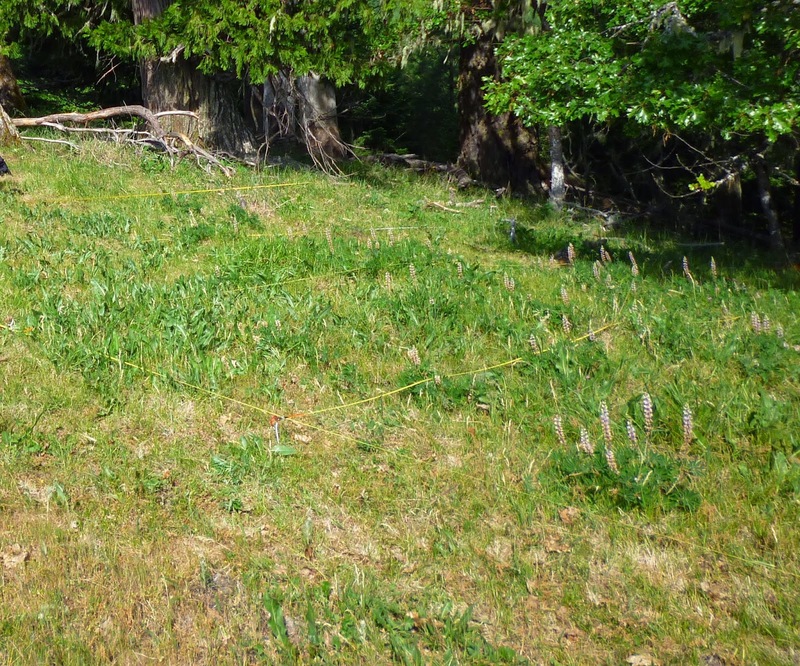 Adventures in Conservation Research: Loopy for Lupine! 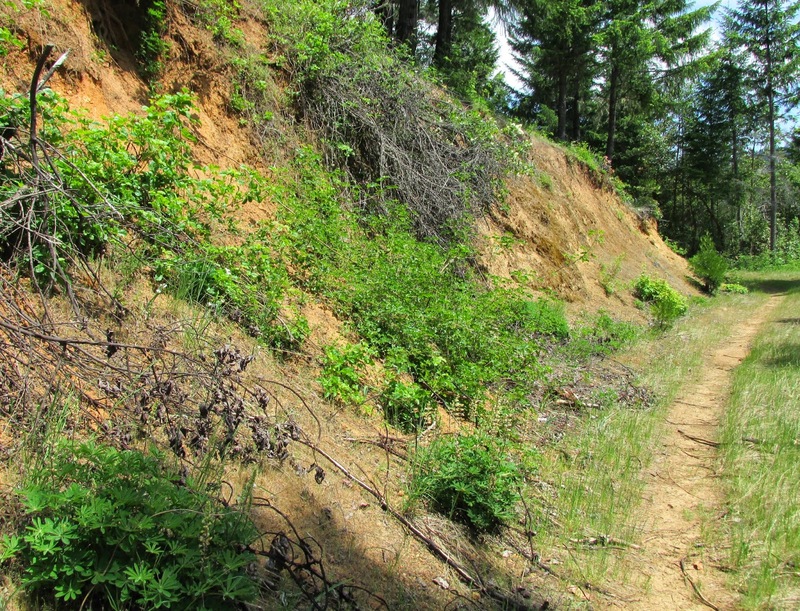 The goal for this project was to monitor 6 different sites where L. oreganus populations exist on land managed by the Roseburg District BLM. These sites have been monitored by IAE for the past 12 years in order to track changes in these rare southern populations and their responses to management treatments. Each morning began with a healthy dose of Oregon Sunshine (a local coffee shop in Canyonville) and a short (or sometimes long) trek out to one of our 6 field sites. Some of the factors that are thought to be contributing to the variability and decline of this species are human disturbance (especially near roadsides), depletion of native prairie habitat, encroachment by woody plants, and climate change. IAE has been conducting our own research at the common gardens in Corvallis to mimic the effects of climate change on L. oreganus. To learn more about climate change effects, and the experimental design at the common garden, check out this previous blog: http://research.appliedeco.org/2013_11_01_archive.html. Although our days were long and hot, you really can't complain about this view! All in all another great and successful week.